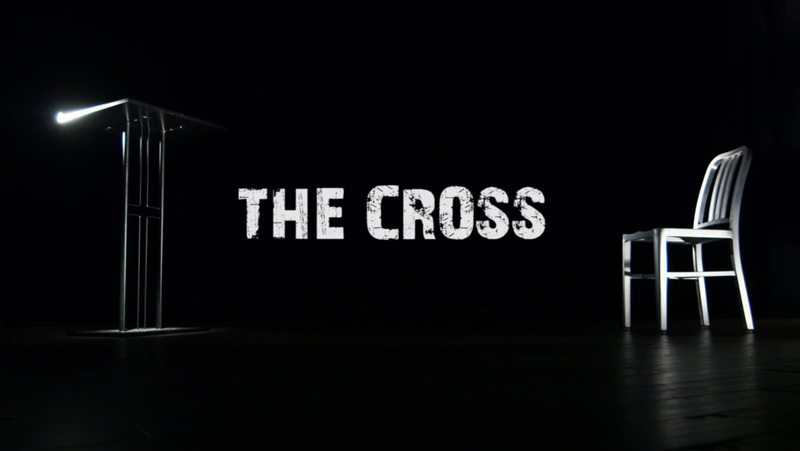 THE CROSS is the close-ended, true crime format where two people previously tried for murder – one convicted and one acquitted - are cross-examined for the first time by aggressive prosecutors. But the cross-examinations take place in front of dark backgrounds, so the audience does not know who was convicted and who was acquitted until the end. At the opportune moment, the backdrops are dropped and the locations of the defendants are revealed. One is in prison; the other is on the street. Every episode features two new defendants – always people who were tried for murder. And each of those people is cross-examined by one of several recurring attorneys from our roster of expert prosecutors, judges and criminal defense lawyers.